When we clear your driveway with our snow blowers and snow shovels, we clean the snow right down to the asphalt, concrete or pavers … from end to end and edge to edge. 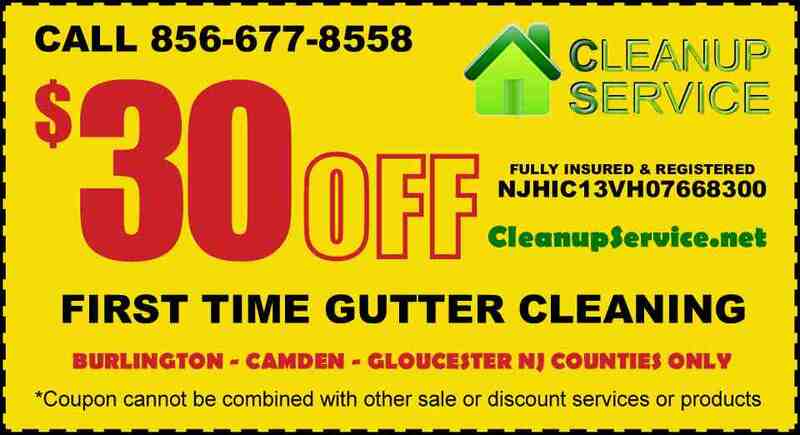 We also will remove snow from walkways, stairs, steps, patios, decks and sidewalk in front of your home, or any other areas that need clearing in Camden County. Why come out in the cold to clean up snow? 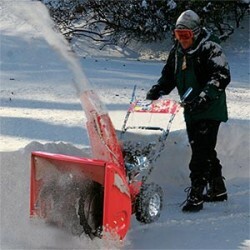 For the entire winter, Cleanup Service’s Snow Removal & Shoveling Service is here for you. 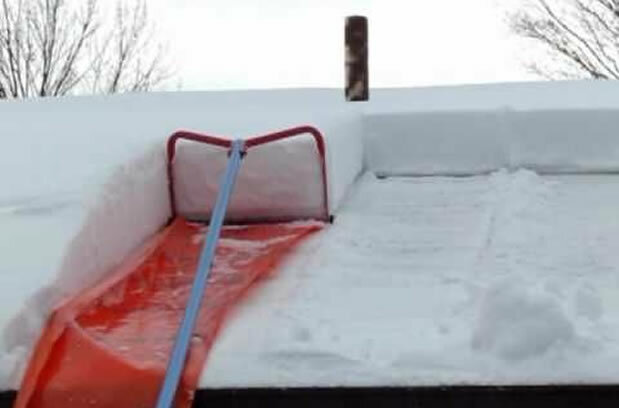 We bring the same attention to detail and care for our clients to snow removal as we do to gutters and landscaping cleanups. 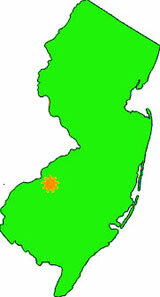 We strive to be second to none in the South Jersey area and work hard to ensure that all our clients are happy with a beautiful property, whatever the season. We use snowblowers for clearing walkways, driveways and parking lots in South Jersey area plus service during any snow conditions. All of our snow removal and ice treatment services are provided around the clock and are customized or personalized for your home or business. 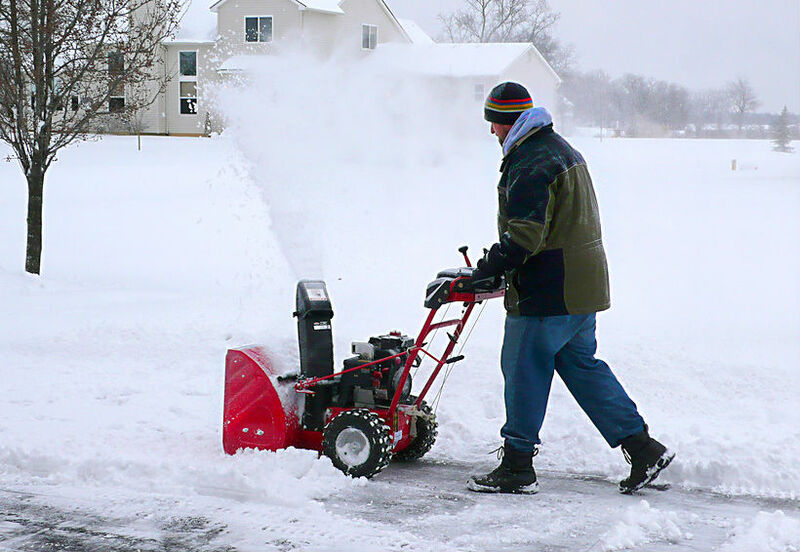 Our experienced snow removal crews who use snow blowers and snow shovels to safely and efficiently clear or remove snow no matter where you need it done on your property. 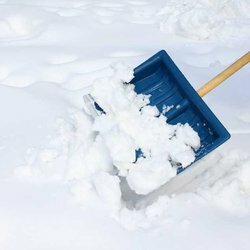 Cleanup Service specializes in snow removal for the unique walkways and driveways we have in South Jersey. Our crews are fully equiped with the proper tools and safety equipment, so we can provide you effecient service during even the worst snow conditions. 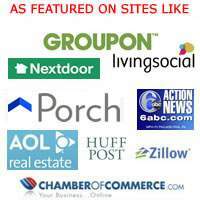 We offer free snow clean up pricing estimates for residential and business jobs. 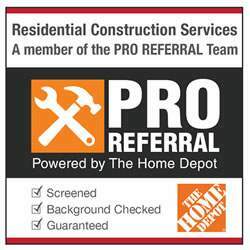 Services include snow blowing, snow removal, snow shoveling, gutter ice dam removal and de-icing. Icicles hanging along the eaves of your house may look beautiful, but they spell trouble. That’s because the same conditions that allow icicles to form—snow-covered roofs and freezing weather—also lead to ice dams: thick ridges of solid ice that build up along the eaves. 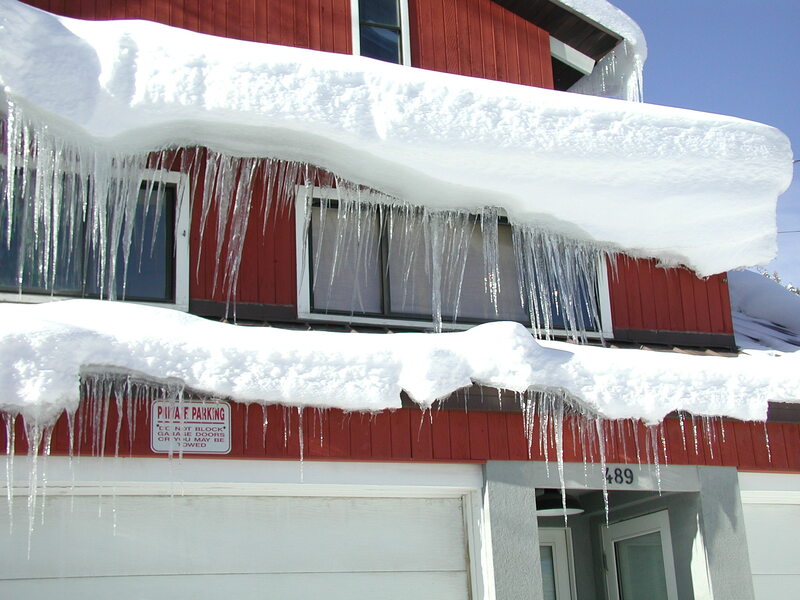 Ice Dams can tear off gutters, loosen shingles, and cause water to back up and pour into your house. When that happens, the results aren’t pretty: peeling paint, warped floors, stained and sagging ceilings. Not to mention soggy insulation in the attic, which loses R-value and becomes a magnet for mold and mildew.